These are one of the important Shiva peethas in South India. 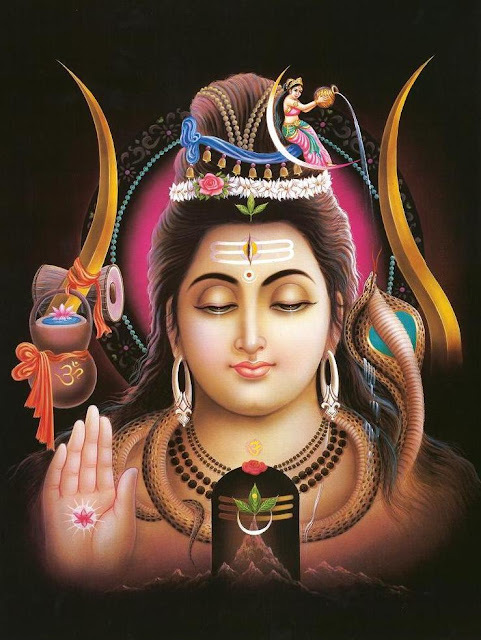 These five temples occupy a special place in Indian Temples of Lord Shiva. The spiritual significance of these places is said based on different facts mentioned in varous puranas like Siva purana and Skanda purana. One of the important facts about these places lies in their common origin. All the Shiva lingas in these five places have taken their origin from A single Linga that was worshipped and worn by Tarakasura who was a great shiva bhakta. Nearest Bus Station: Bhimavaram . Vijayawada APSRTC providing special package to visit all these places in a single day.